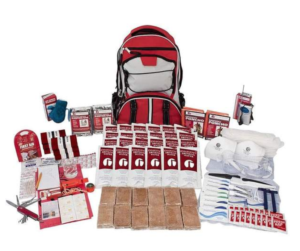 The long awaited Castro Welcome Pack campaign is ready for delivery! We've got our backs packed (so to speak! ), we have about 100 addresses, and now all we need is our volunteers to pick 'em up and get 'em delivered! You've been hearing for several months now that the EVNA is launching a quarterly program to welcome all new residents to the neighborhood with a "Hello!" and a wine tote gift bag that includes information about EVNA and also promotes our local businesses with coupons and specials. 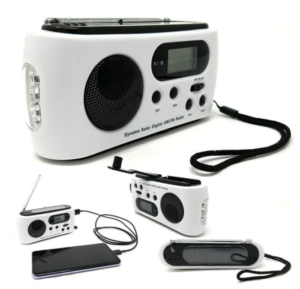 I can't think of a better way to make sure those moving into the neighborhood feel connected and cared for from the start! The delivery process goes something like this: you and a friend pick up about 10-15 of the pre-assembled, pre-addressed gift bags, and get them delivered before the end of April- anytime that works for you and your side-kick (we recommend teams of 2 people). 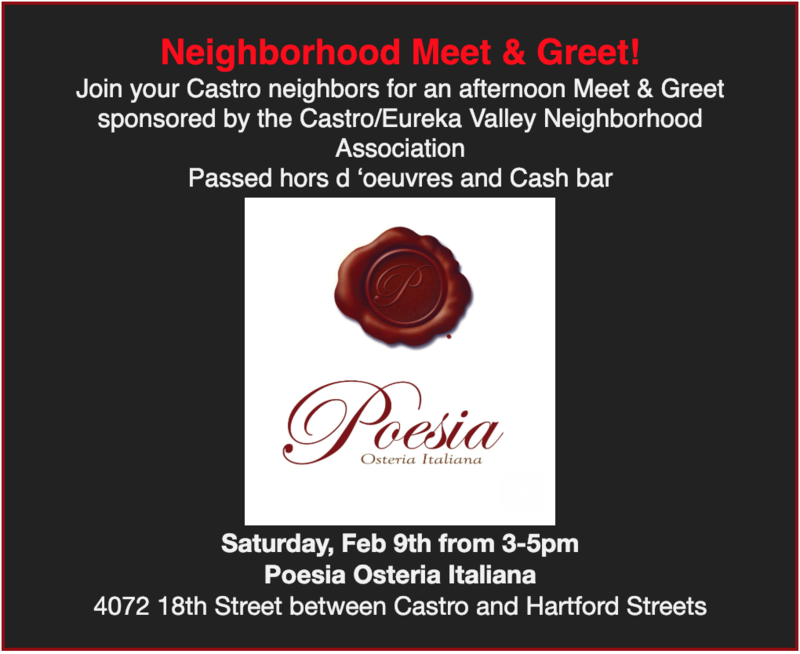 The idea is to meet new residents face to face, say hello and welcome to the neighborhood, share a little bit about yourself, the Castro, and invite them to check out EVNA and to stop in the shops and restaurants with these specials included in the gift bag. Sounds pretty fun and easy! We've got a conversation guide if you need it, and a system to deal with recipients who might not be home the first time. Volunteers had a great time putting all the bags together, and it's going to be a lot of fun getting them delivered. 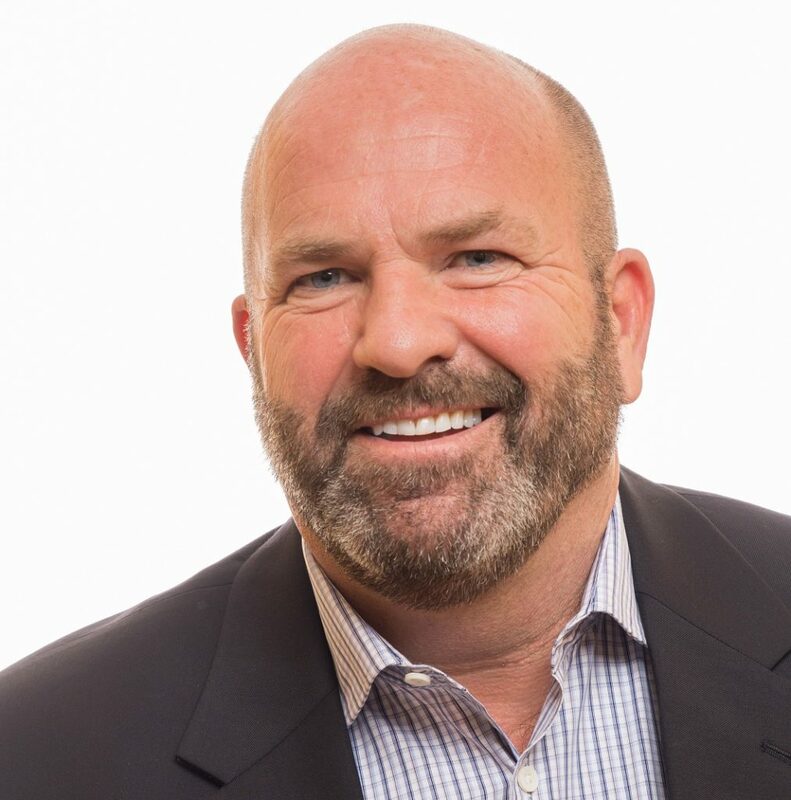 I know from experience, that the more I invest my time in helping others to feel connected, I somehow walk away with the same gift- it's a great feeling. If you'd like to help with delivery of the Castro Welcome Packs, email me and I'll get you connected! 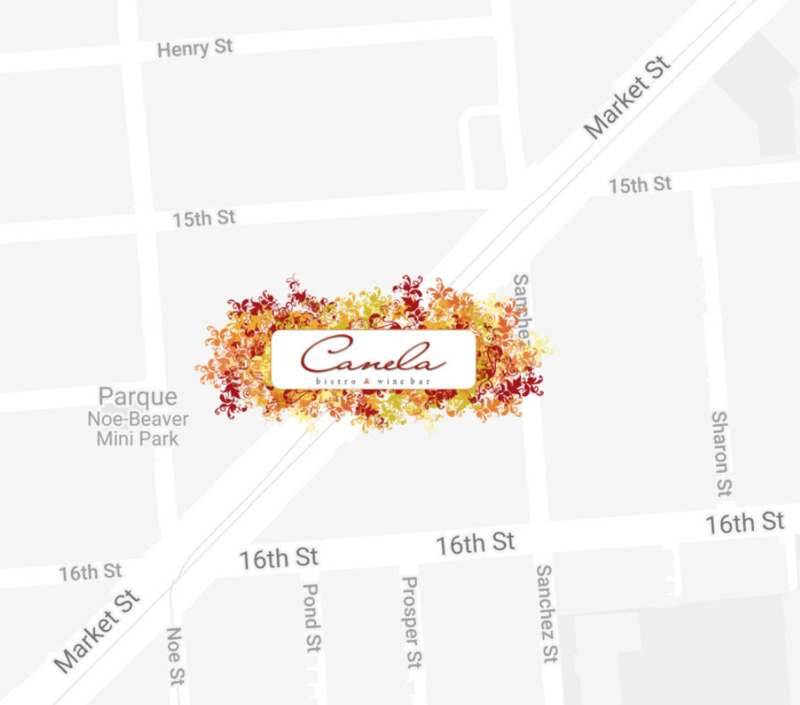 Join us for our Next mixer @ Canela! Join your neighbors for a little fun and frivolity! Sarah Palin once said, "I can taste Spain from Eureka Valley!" as she enjoyed an array of tapas prepared by our own local wonder, Chef Mat Schuster! And this time, she was RIGHT! EVNA is hosting Happy Hour(s) for it's members and admirers on Sunday, April 28 from 3-5pm with a variety of tapas and a cash bar! Eat, drink and be neighborly, and you too will be saying "Buen Provecho!" Ever think about what it would be like to actually meet your neighbors and spend some time talking with them and getting to know them (and not just typing at them on Facebook or NextDoor)? 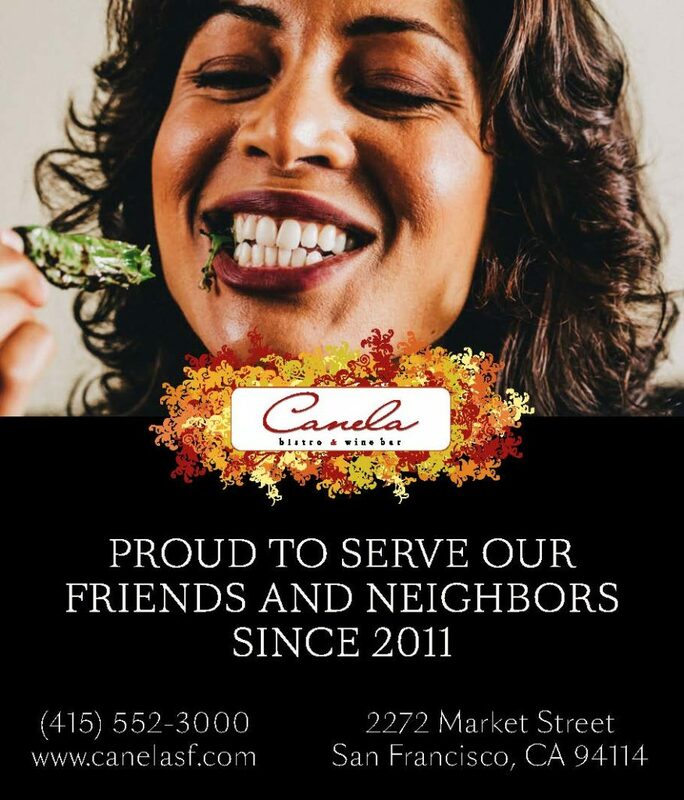 We're inviting you to get out of the house and be a part of welcoming our newest neighbors to the Castro/Eureka Valley. Every quarter, starting in April. 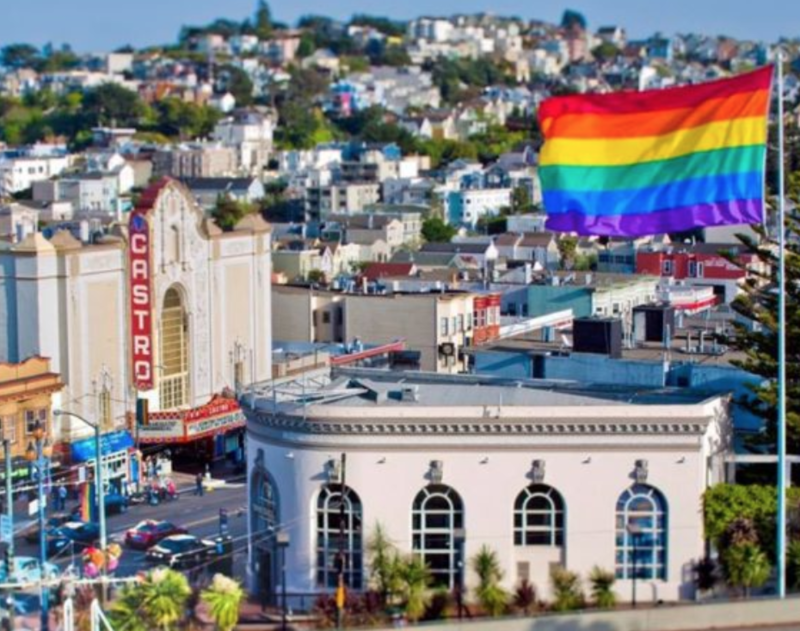 EVNA (your neighborhood group) is launching the Castro Welcome Pack... think "welcome wagon"... we've committed to welcoming every new neighbor in the hood with a little gift and a human "hello"... would you be interested in joining us? Share some of our history, tell 'em your fave restaurants, point to the library, the museum, show 'em the flag...share with them some of the excitement and passion for why we love our neighborhood so much! We're going to have our first volunteer orientation meeting on March 30th at 10:00am- location tbd. We'll introduce you to our cool new Welcome Pack, go over the contents, review talking points and nail down logistics. This is an authentic and genuine welcome, and not a sales pitch. 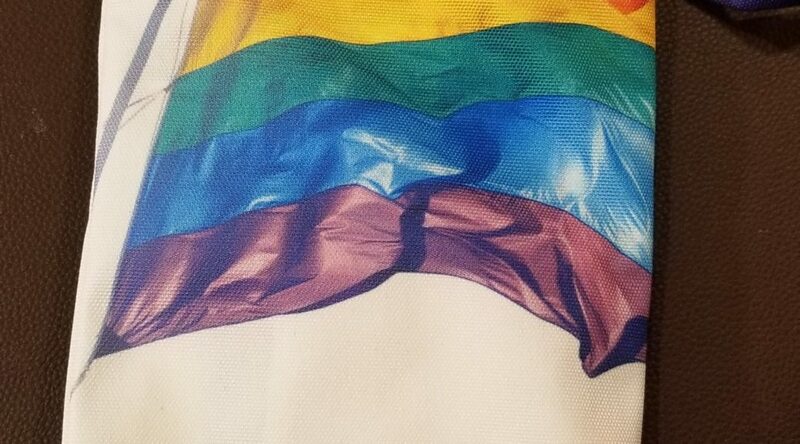 (The Welcome Pack is a Castro branded wine tote with coupons and discounts from local Castro Merchants to encourage residents to support, shop, and dine locally). It's a great way to welcome new residents, help them feel connected and engaged from the get-go, and for you to make some lasting friendships! It’s spring again, and there’s lots to keep us busy! With the new year, we are taking focus on issues and matters important to us as a neighborhood- and we are raising the stakes and calling membership into action. 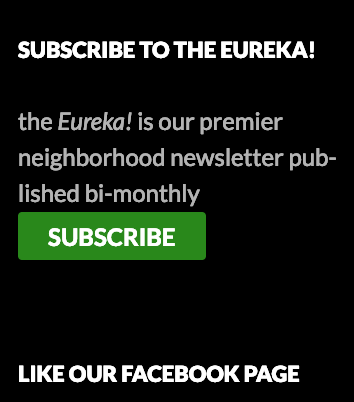 We’ve reserved the March issue of the Eureka! to cover topics important to EVNA’s Planning and Land Use Committee. You’ll find fascinating articles on the basics of planning and land use terminology, one explaining the process used to interact with developers and the planning department for balanced outcomes. Another article covers who’s on the committee and how you can attend or join. You can read about Collingwood Park- ever wonder when that dirty old dog park is going to get some much needed attention, or how the park got surrounded by those super high fences (I do!)? Lastly, you may have heard about SF’s Board of Supervisors Aaron Peskin’s proposed ordinance SFBOS 181216, which is his attempt to reign in developers/ builders/ speculators who sometimes abuse the city’s demolition and renovation rules and regulations to unfair advantage. We do need to safeguard our rich architectural history while doing whatever is in our power to build more units, but does the ordinance go too far? Read up- you’re going to be asked to weigh in when it comes to public hearings later in March or April. Who decides what gets built where? 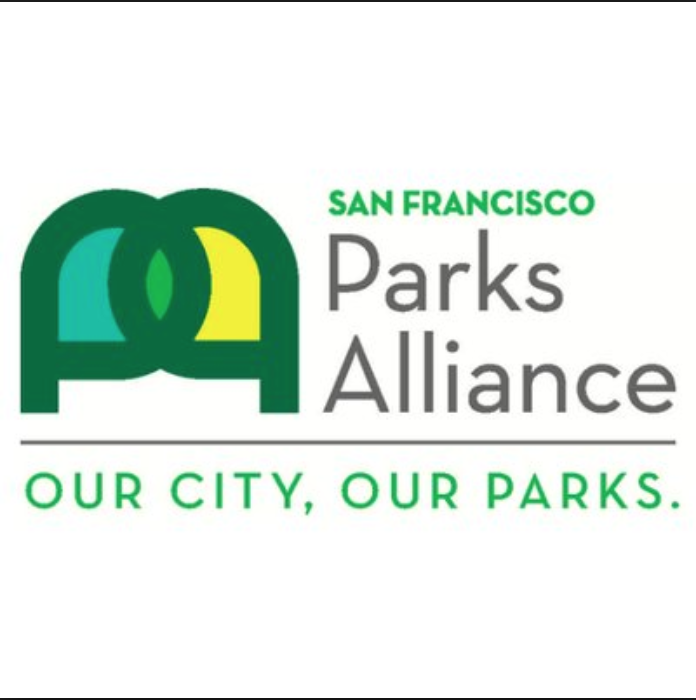 SF Parks Alliance helps communities and parks raise funds to ensure the health and well-being of these vital assets. 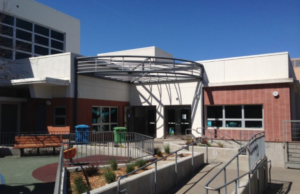 Ever wonder how to bring a community dream into reality? Think back recently to the efforts you may have participated in regarding a potential redesign of the Harvey Milk Plaza, or when we widened the sidewalks- those are examples of a community improvements process, and wow, that was a lot of organizing, talking, listening, hand holding, etc. 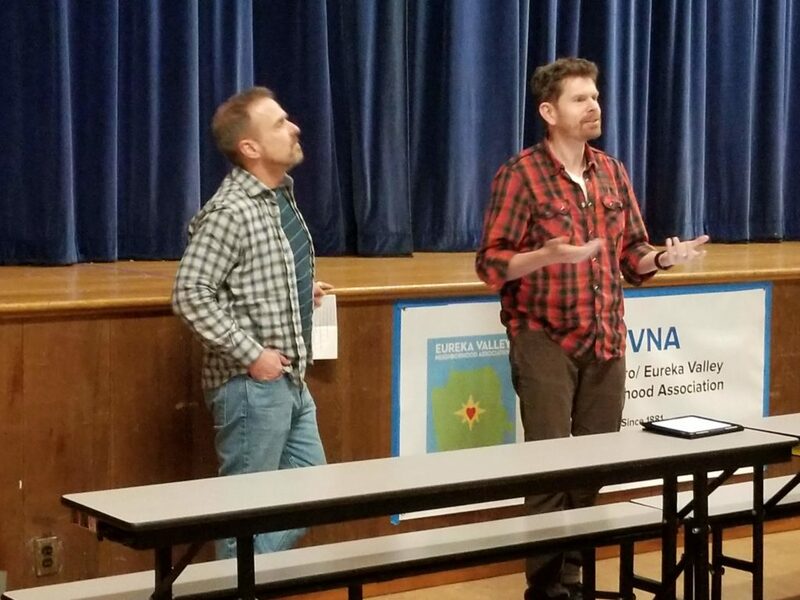 Well, EVNA sent several delegates to attend the SF Parks Alliance’s Partner Conference 2019 to learn more about the process to bring community projects into reality. It was a full day workshop with guest speakers and locals experienced in the process. We’ll have an update posted for you in the Eureka! Who knows, we may even think of a worthy community project to get behind at some point. 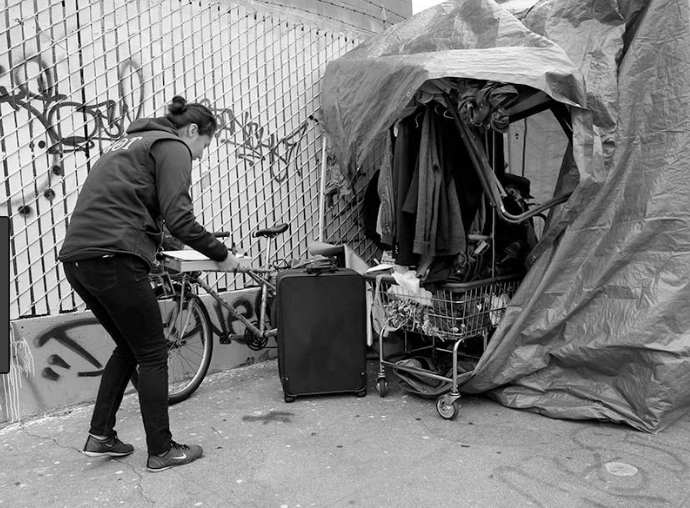 The City of San Francisco is considering a 5 year pilot program to expand conservatorship in an effort to get some of many individuals who experience extreme mental and drug related illnesses, into care and off the streets. On another important front, you’ll be hearing more about SB-1045, written by Scott Weiner and passed into law by Governor Brown, it’s scheduled soon to be considered by our own Board of Supervisors. The law creates a five-year pilot program allowing for strengthened conservatorship laws that focus on providing housing and wraparound services for people suffering from mental health and substance use issues. There are many questions we should be asking to ensure humane and well monitored support systems to those suffering the most, and it’s one of the few tools we have to actually try to help some to get stable enough to actually change their circumstances. We’re asking our members to read up on this pilot program and support it however possible- send an email or letter to SF Supervisors, attend the hearings coming up, and get involved. The word is there will be a lot of push-back by the Coalition on Homelessness and other civil liberties groups. What’s your position? 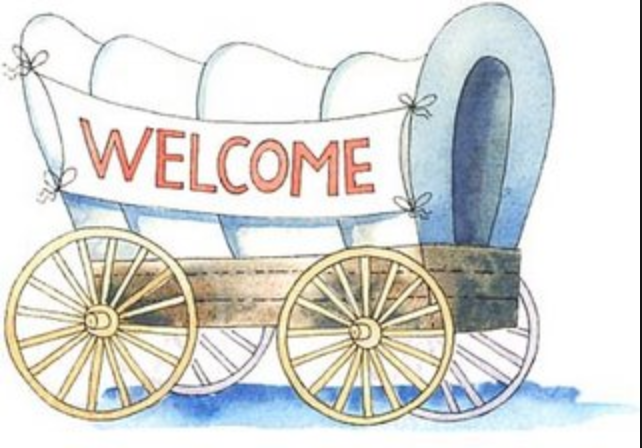 Reach WAAAAY back, and try to recall anything you may have heard about the Welcome Wagon? I’m not old enough, but I have been told, neighbors used to make a big effort to welcome new neighbors when they moved in. Why can’t we do that again? 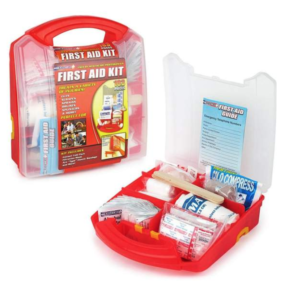 I’m really excited to announce the Castro Welcome Pack! With grant funds from the city, and coordination with the Castro CBD, the Castro Merchants, and Duboce Triangle Neighborhood Association, we are going to bring the tradition back to life! EVNA volunteers will visit new neighbors every quarter and deliver a Castro-branded wine tote full of information about the EVNA, our neighborhood history, and including lots of coupons and special offerings from Castro area Merchants! It’s all an attempt to build community, make new friends and promote our shopping district. It’s going to be a blast. I’ll be knocking on doors myself- would love to have you join me. As a final mention- I’m sad to hear that Lion Barrett has passed in December 2018. He lived on 17th Street, and served as a past president of the EVNA from 1998-2001 (then called the EVPA). We don’t have many details, and if you can share pictures or memories, we’ll be sure to include them in the March newsletter. 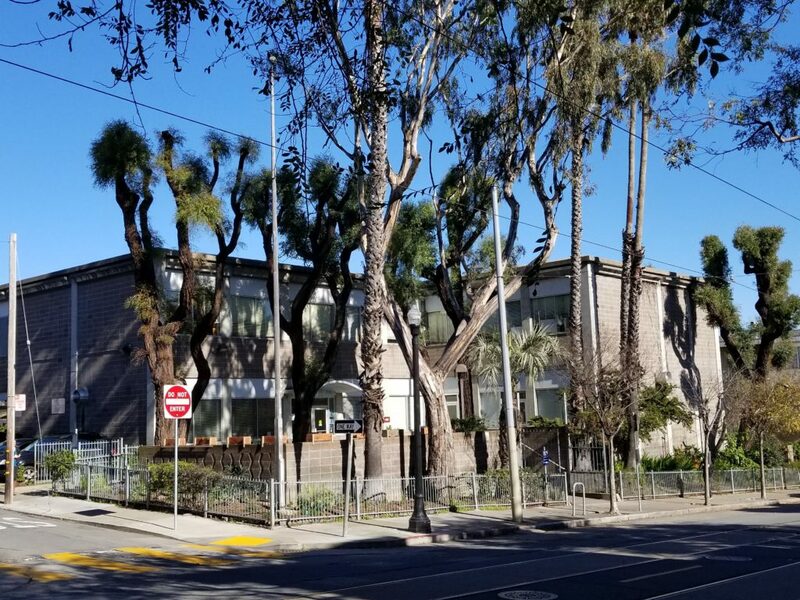 As you can see, there’s a lot going on in Eureka Valley, and I’m looking forward to seeing you around the neighborhood, be sure to say “hello”. Now is the time to wine! You know EVNA is all about solutions, but this is one time it's ok to wine about the neighborhood...consider it a free pass.. Looking for Helpful Hands to Hand Out this Weekend! We're in the middle of inviting everyone in the neighborhood to the upcoming EVNA sponsored Supervisor's Debate being held on May 23rd. Last weekend, our volunteers delivered invites to over 1,100 households! We're finishing up this weekend- I'm looking for a few more volunteers to join the team this Saturday at 10am May 19th picking up where we left off. It's easy work, fun, and feels good, too! If you've got a couple hours to donate starting at 10am, send me an email (mark.mchale@evna.org) and I'll give you details, would love to see your smiling faces!